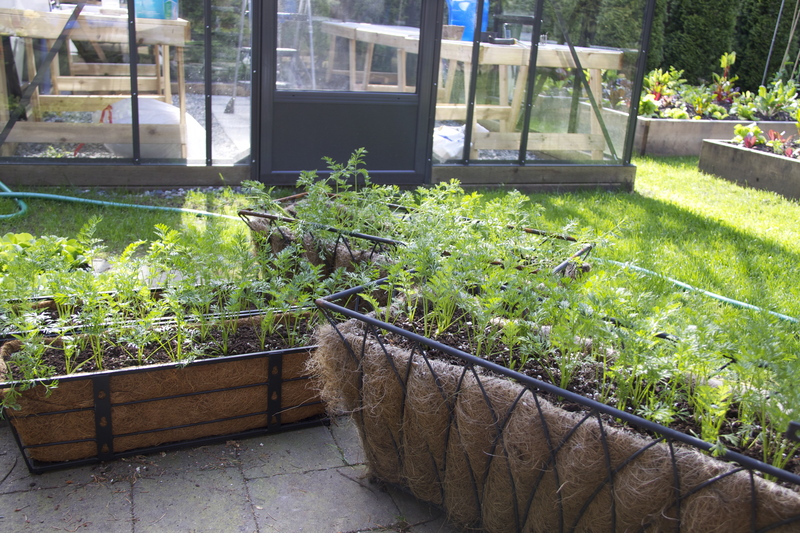 This entry was posted in gardening, greenhouse, organic, Uncategorized, Vancouver and tagged carrots, container gardening, greenhouse, greenhouses, row cover, rust fly, tomatoes, upside down gardening. Bookmark the permalink. 1 Response to Genius or Gimmick? I have not visited in a while, but it is always a pleasure to return. The greenhouse seems to be offering plenty of opportunities for trial and error. Why is it that we equate this structure with a perfect, sanitized, heavenly place? I one way to look at it is that nature offers challenges even in “controlled” environments and perhaps there would be call for real concern if the plants grew perfectly, looking like flawless plastic reproductions. They might even taste like it. 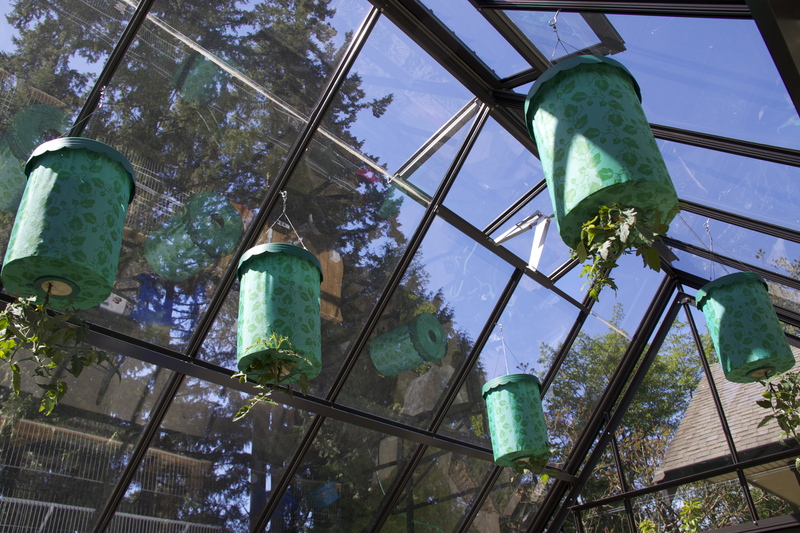 There might be some companion planting strategies suited for the greenhouse harvest. Just a thought. Always enjoy reading your composure between the lines.